As one of the prodigals of the body. Being here now. With ambition to be prodigal much more. Have been driven entirely by a desire to inspect the lying hard body with a cool stare. BARABBAS OKUYAMA was a member of a Butoh Company DAIRAKUDAKAN ( Chief: AKAJI MARO ) from 2001 to 2016. After departed, he started his own activity. 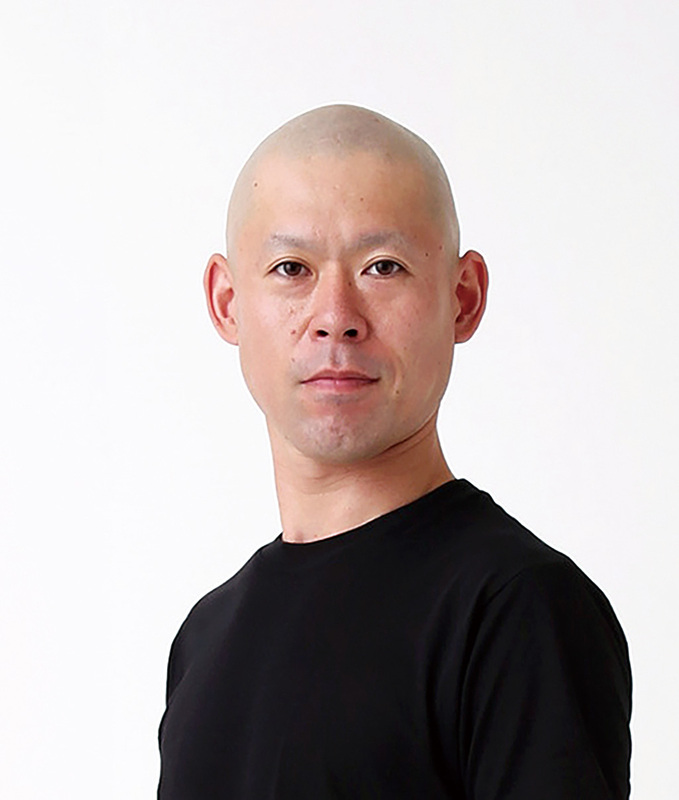 He has performed his solo pieces at various international dance festivals and also joined pieces of JOSEF NADJ and AKIRA KASAI, MOTOKO HIRAYAMA, MITSUTAKE KASAI, IKUYO KURODA, KENTARO KUJIRAI and others.